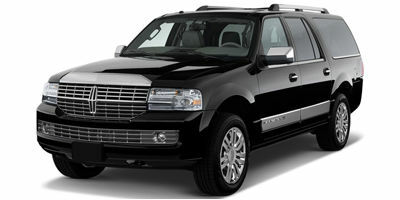 Englewood Limousine offers car services for your various business needs. Whether it’s for a business proposal over dinner, picking up a visiting business partner, a conference transfer or just about any corporate event you need to step up to – name it and we will handle it for you. We know that corporate travel is not just about getting there on time but making the right impression and safeguarding your reputation. In business, style is as important as substance. That is why we make sure that everything is taken care of. 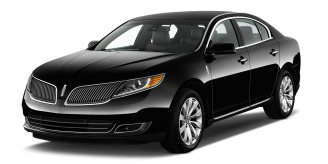 Our chauffeurs are not only excellent drivers but are courteous and prompt. Not only do they undergo training on various areas of concern such as customer sensitivity and safe driving techniques, but follow the strictest conduct standards. 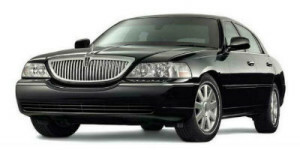 Our luxury vehicles, on the other hand, are sure to deliver your need for transportation that both gets you where you want to go and takes you there in style. You get to choose from our roster of vehicles from limousines to luxury SUVs as well as are free to make personal requests, whether it’s the kind of beverage you want to be served or the kind of music you don’t want to be played. You can depend on Englewood Limousine because we are about giving you what you want for your corporate travel: a car service that is dependable, comfortable, safe, and personalized. 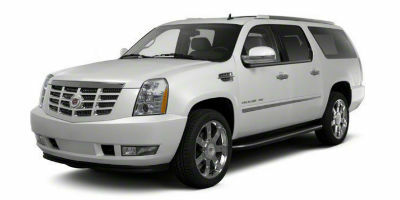 You can rely on Englewood Limousine for your airport transportation needs. We guarantee that our drivers will be waiting for you by the baggage claim area by the time you get to the airport. You will have no problem identifying your designated driver with their dark suits and the prominent signage they will carry as they wait for you, bearing Englewood Limousine’s name and your own. Our customer service representatives, however, are still available to assist you 24/7 through our toll-free hotline should you be unable to instantly locate your designated driver. To ensure a smooth transaction that ensures the best interest of our customers, Englewood Limousine confirms the flight an hour earlier both from the customer and the airline. From this, we arrange the time for pick up and the waiting period. Every customer is assured of one and a half hours grace period after the arrival of the flight. This means that not only will our drivers be there earlier that the flight arrival but will stay much later for you. That is why after this grace period, every subsequent half hour will be charged accordingly. In cases where customers leave the airport without notifying us, we will charge the full price with an additional a 20% gratuity. It is thus strongly recommended that our customers stay in the baggage claim area unless advised by our own dispatcher.